The Investment Is Worth It! 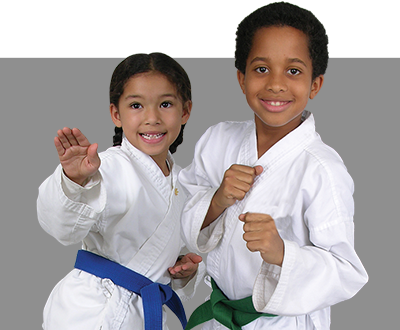 Here you’ll see what lots of other people in the Atlanta and surrounding areas (like East Atlanta, Grant Park, Ormewood Park, Kirkwood, Inman Park, Decatur, Ellenwood) are saying about Kick Start Martial Arts. 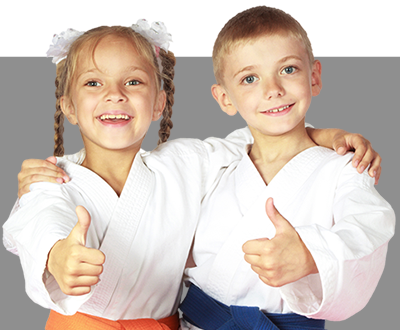 If you’re looking for the best Tang Soo Do program(s) in Atlanta read these reviews, then visit our location to see for yourself. 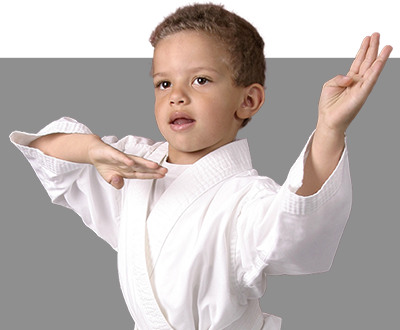 Kick Start Martial Arts will empower you with the self-defense and self-improvement programs you’ve been searching for!